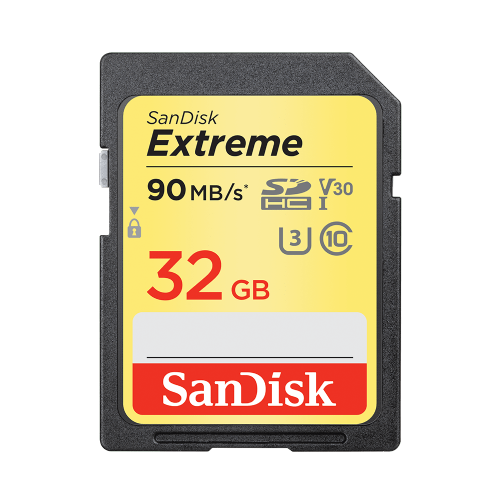 The SanDisk 32GB Extreme SDHC 90MB/s Memory Card features extreme speeds that let you take advantage of functions such as fast action shots, continuous burst mode, and multiple frames per second. 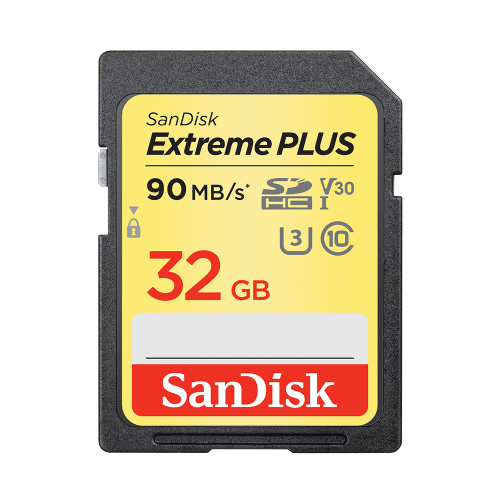 Record in 4K UHD (3840 x 2160) and Full HD video (1920 x 1080 @ 30 fps) with Class 10 and UHS Speed Class 3 (U3) video ratings, which require more performance than ordinary cards can handle. 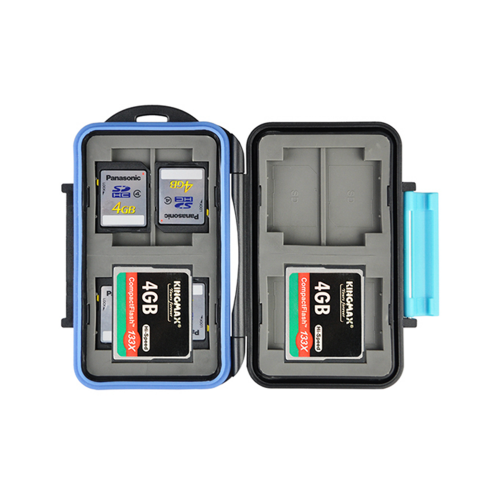 The enhanced data read speeds of up to 90MB/s means you can quickly transfer photos and videos to your computer. 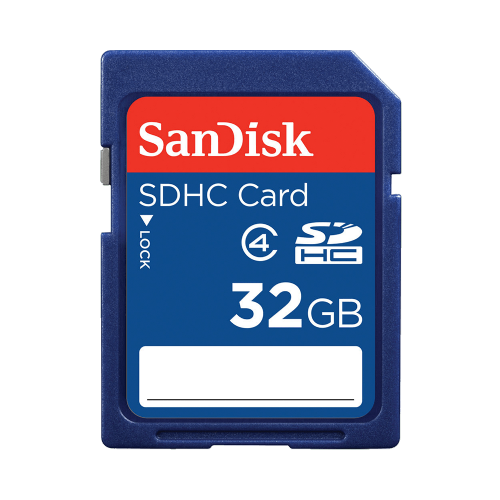 The 32GB Extreme SDHC Memory Card is a highly secure flash memory card, which can be used in a DSLR camera, digital camera, action camera, PC, digital video camcorder, smart phone, and more.